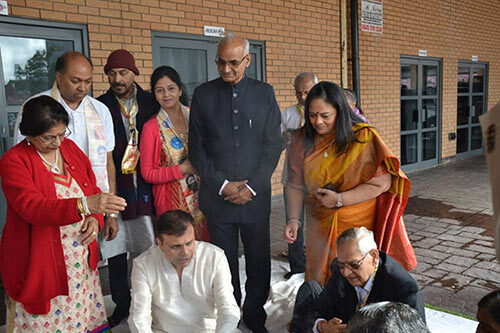 On Sunday 17th September 2017, with the blessings of His Holiness Swami Ramdevji and His Holiness Acharya Balkrishanji, Patanjali Yog Peeth UK Trust, celebrated 11 years of PYP (UK) Trust enormous achievements and successes across the UK, in West Bromwich, Birmingham. 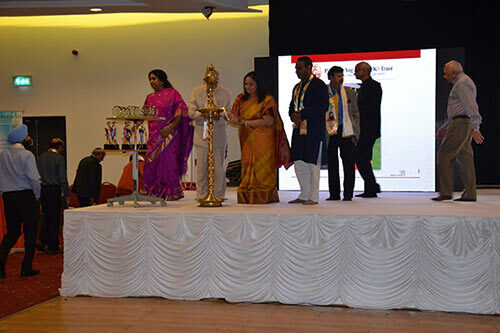 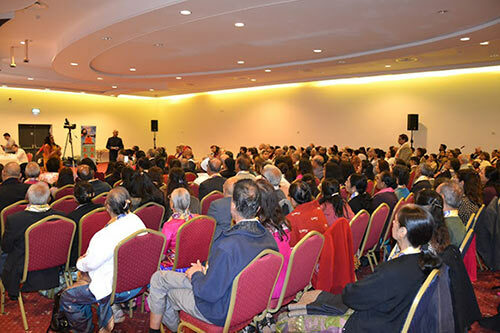 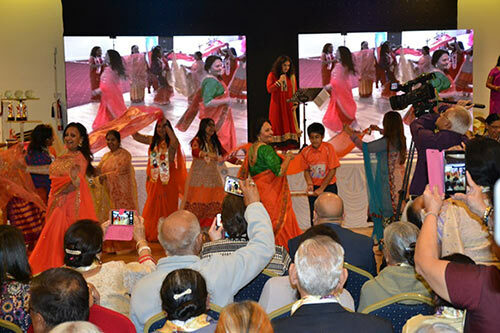 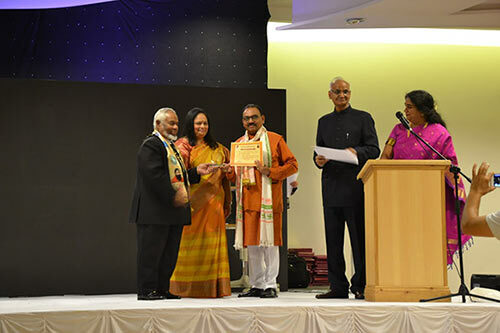 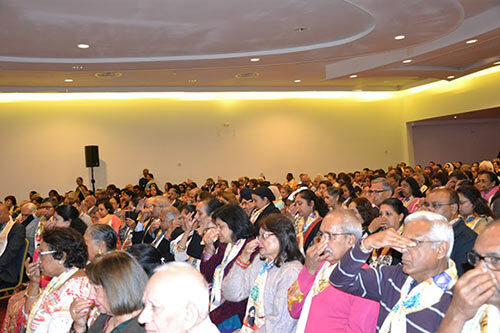 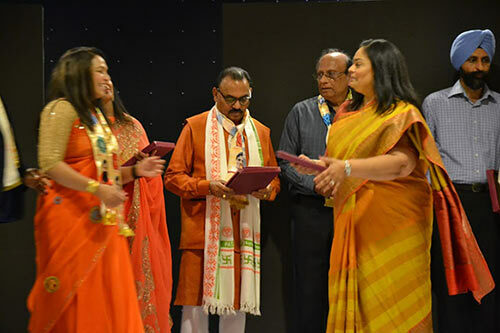 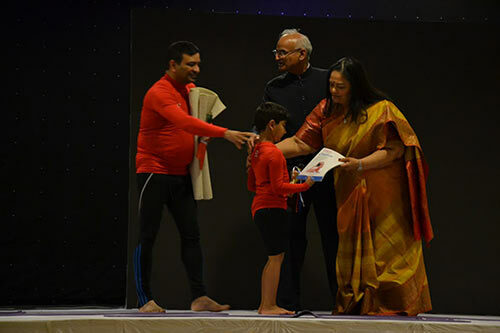 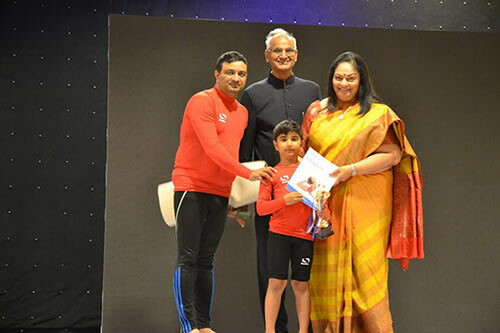 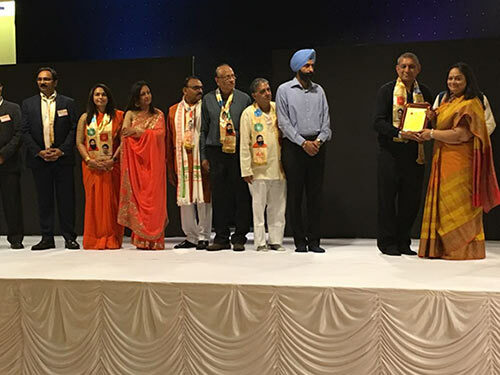 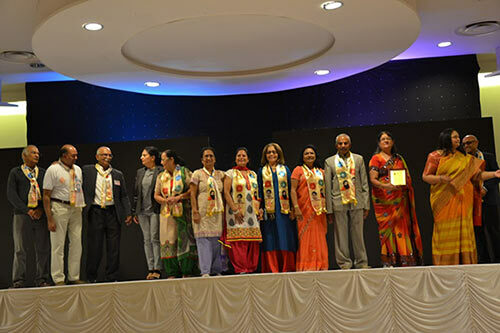 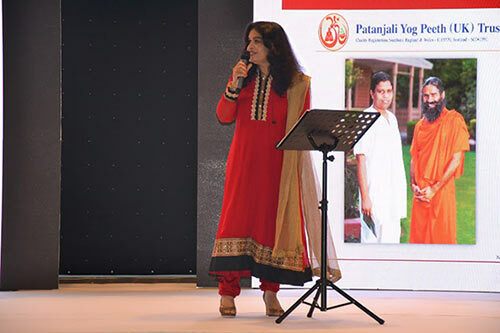 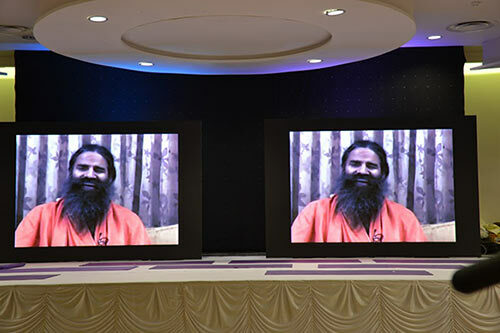 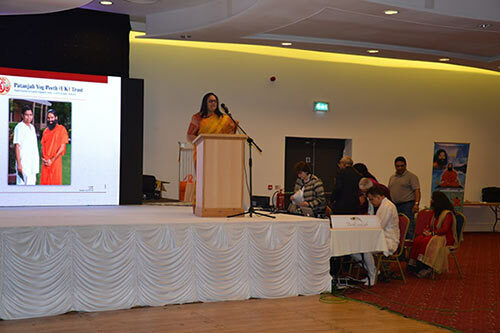 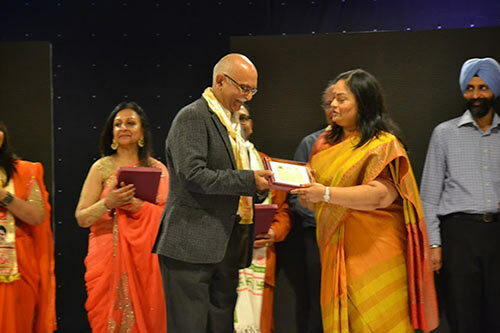 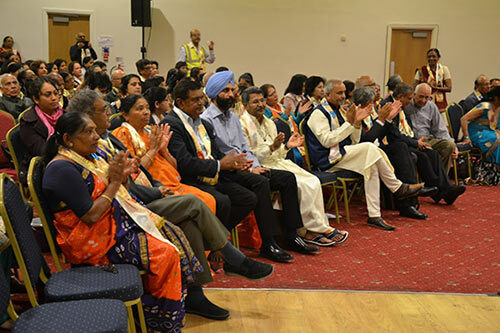 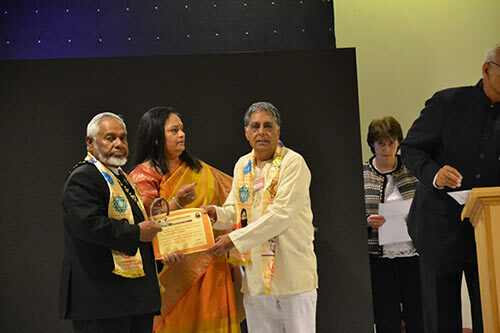 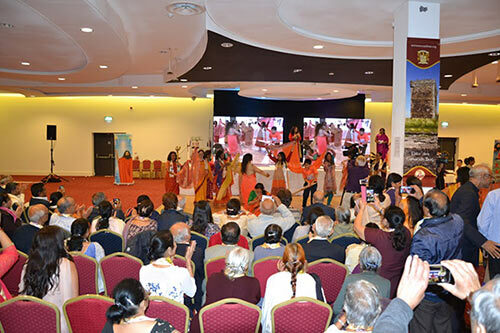 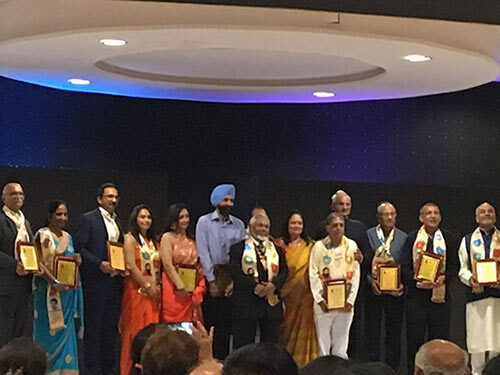 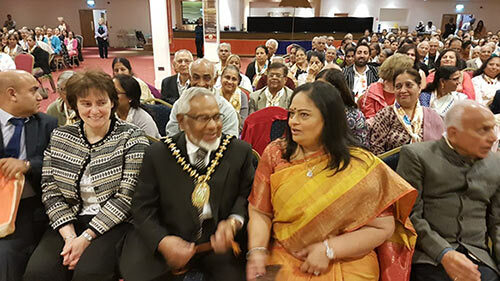 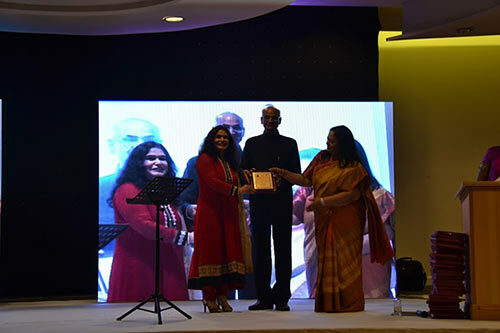 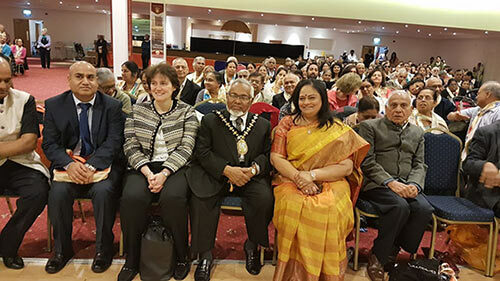 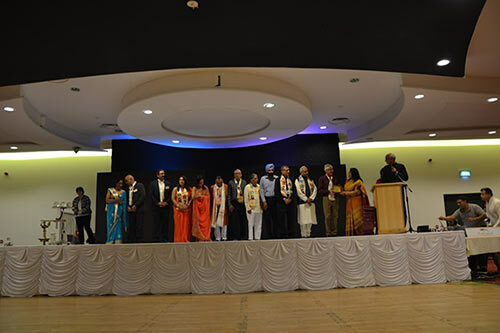 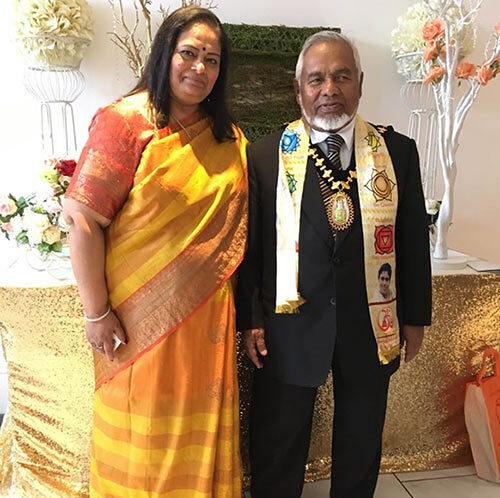 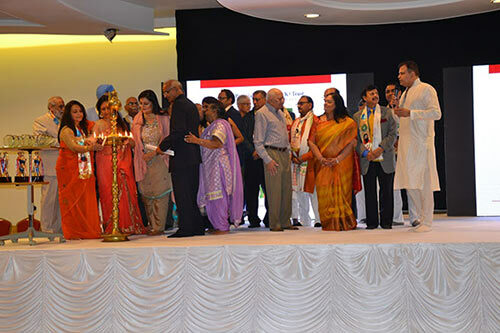 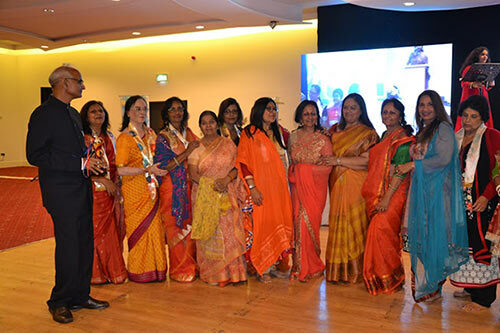 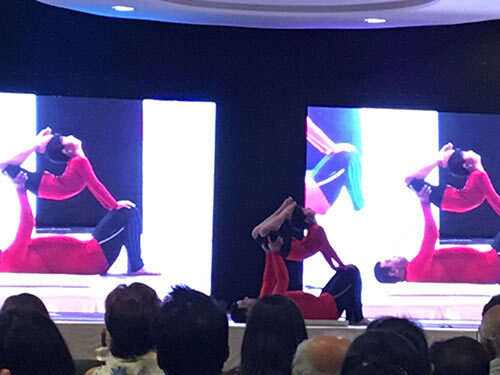 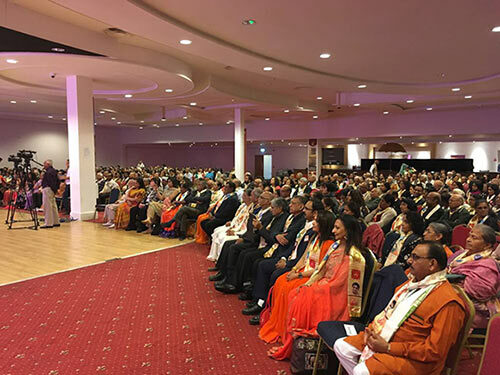 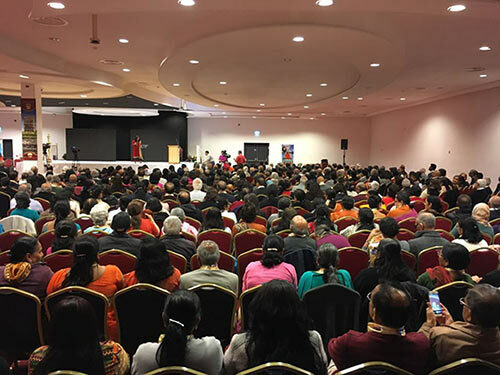 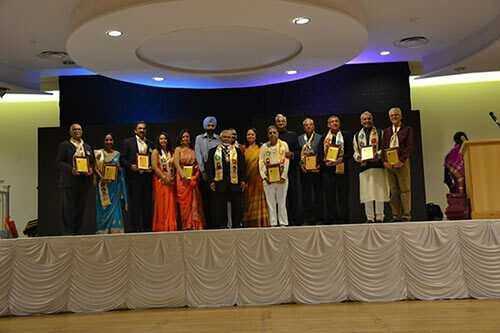 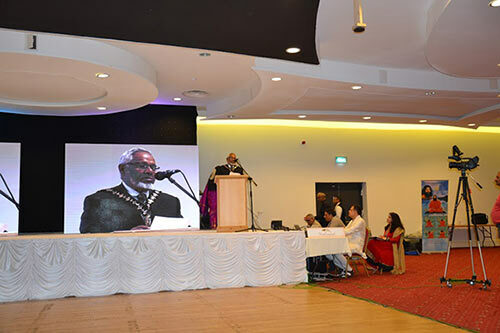 On behalf of the Board of Trustees and the entire Patanjali Yog Peeth community, we would like to sincerely thank everyone who attended and supported our Patanjali Pariwar Milan and our 11th Anniversary of the UK Trust. 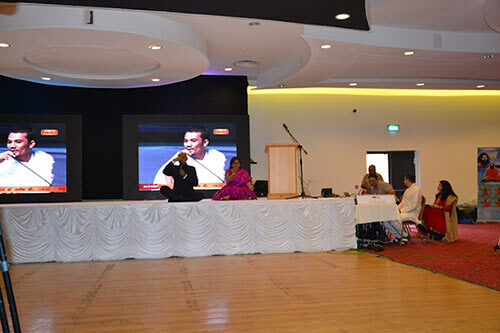 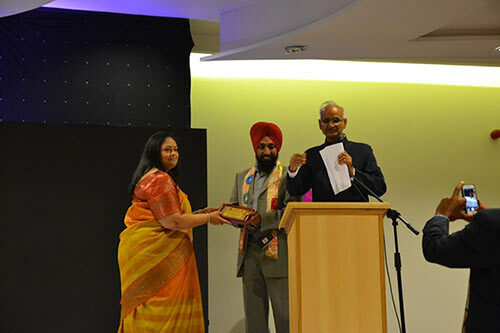 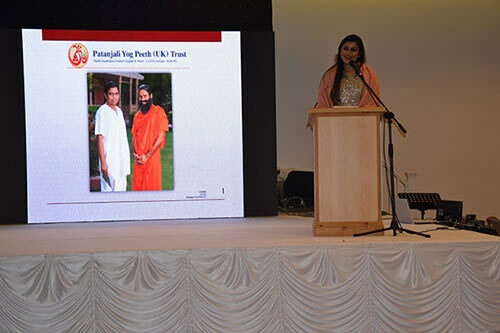 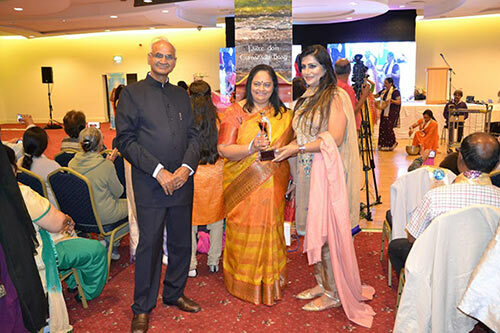 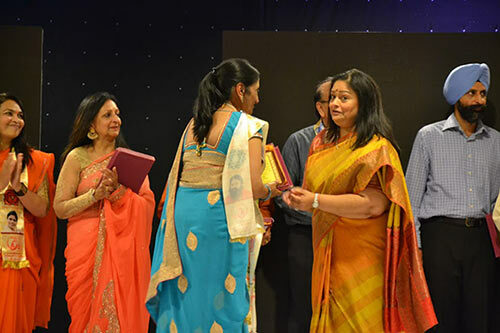 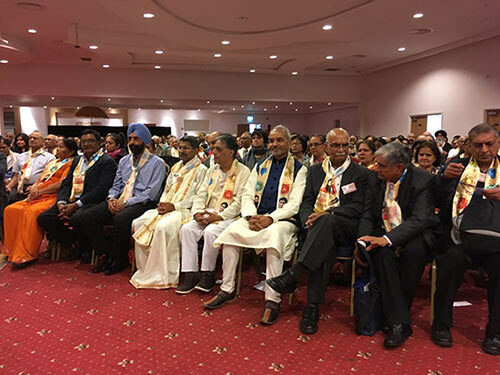 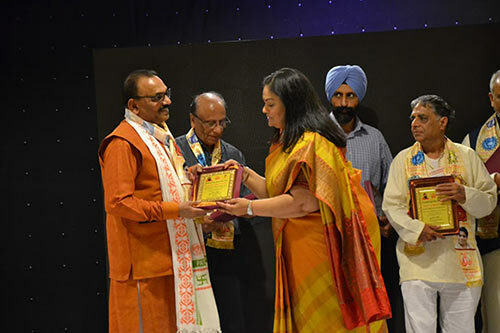 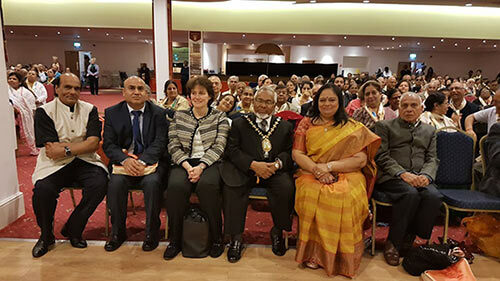 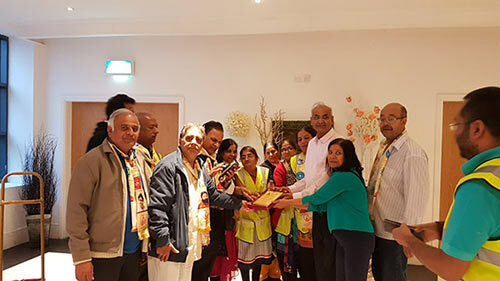 Patanjali Yog Peeth hosted an exciting Pariwar Milan and dinner at the in West Bromwich, Birmingham. 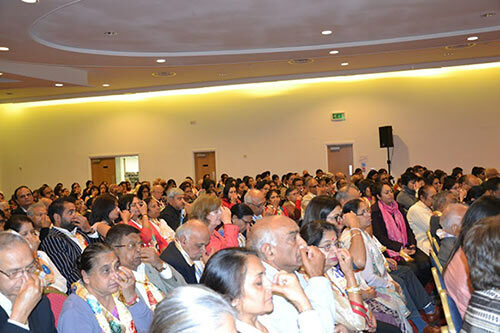 Nearly 1200 guests joined us to celebrate our enormous achievements and special recognition Awards to acknowledge individuals for their commitment to the Trust and promoting the Trust mission. 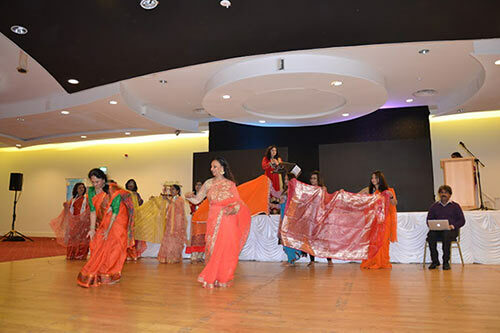 1.Natasha 14 yrs, Kareena 12 yrs, Anisha 12 yrs, Ridhi 14 yrs, Sidhi 11 yrs, Piya 13 yrs, Lois 8 yrs, Preesha 5 yrs, Olimpia 8 yrs old. 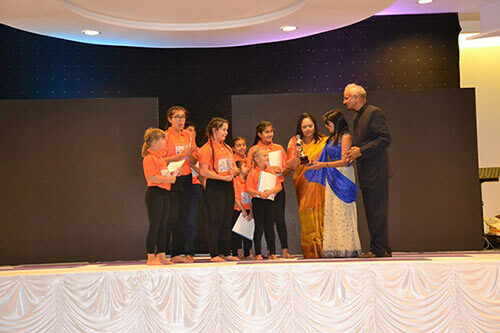 Children from Wellingborough who performed yoga. 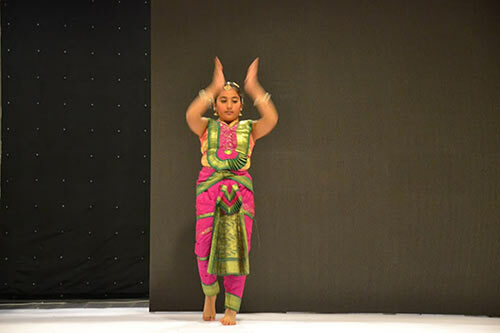 2.Ishwar Sharma 8 yrs who performed yoga from London. 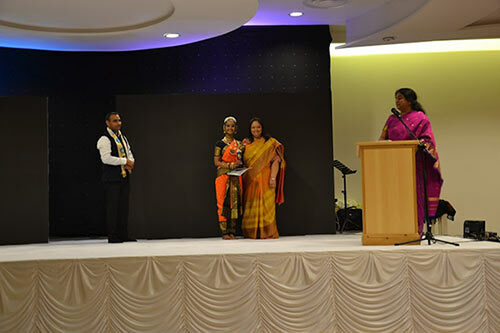 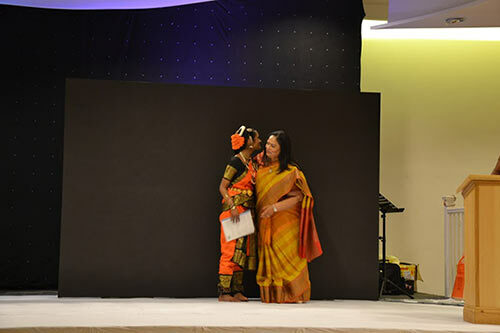 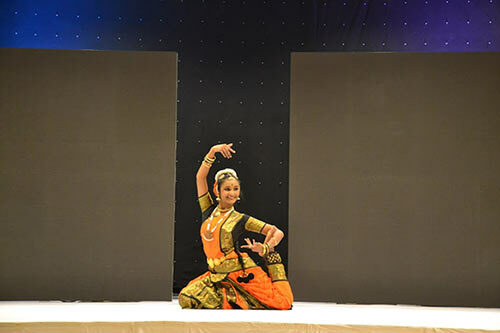 4.Sivahani Sivasankaran 17 yrs Bharatanatyam. 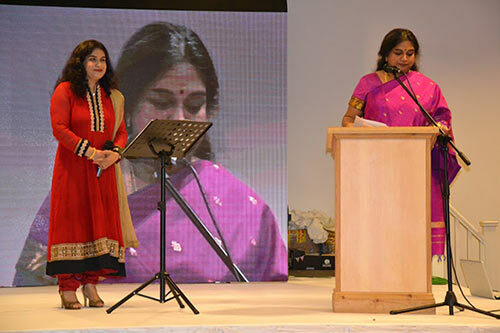 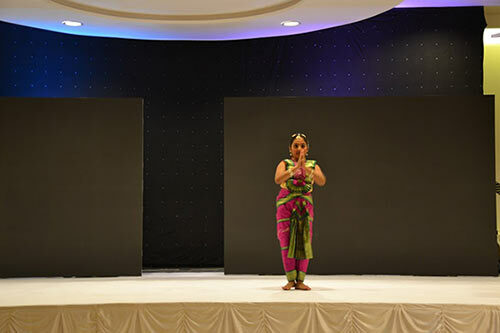 5.Rekha pande Singer and dance by our Yoga Techer.